If your child wishes to further her/his soccer education she/he can join one of our awesome leagues! 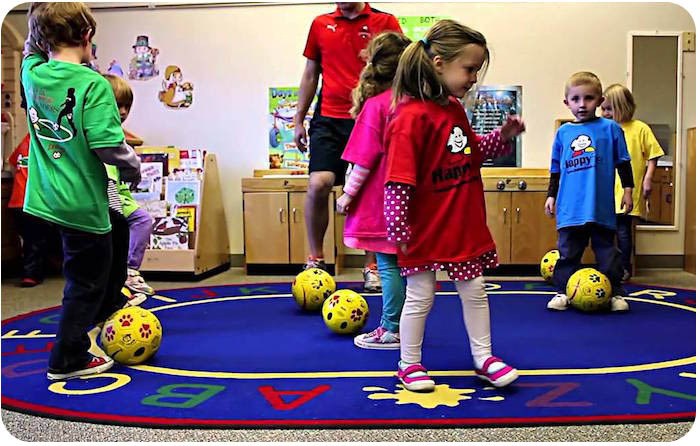 These teams play in HappyFeet recreational leagues where the focus is your child's creative skill development. All players are placed on teams with their friends. 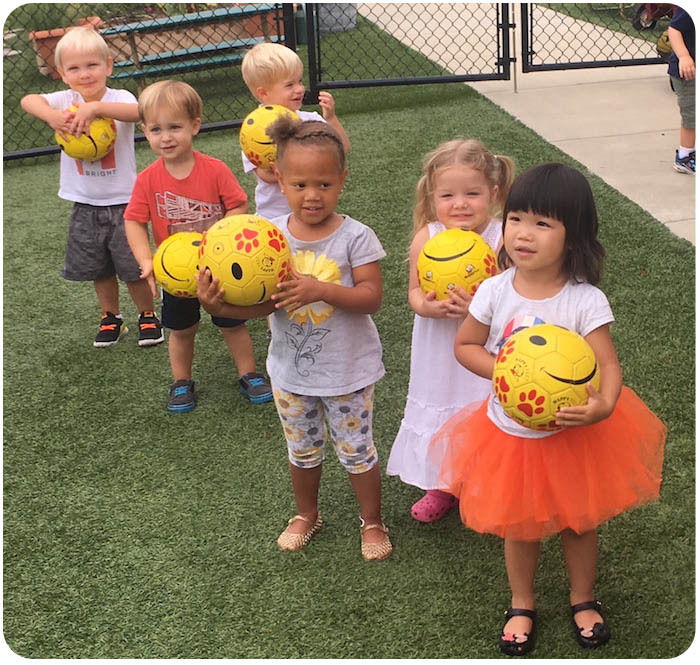 We make sure your child has a great time, develops quickly and looks forward to HappyFeet soccer more than anything else he/she does on a weekly basis!